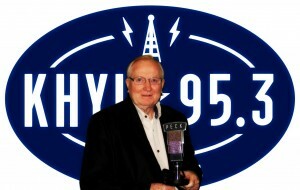 The legendary Brett Dillon has loved every minute of the 41 years spent in Radio Broadcasting. He started at the age of 15 in 1975 and Graduated from Brown Institute of Radio / T.V. Broadcasting in Fort Lauderdale, Florida in 1979, Brett also has a now rare 1st Class F.C.C. License. 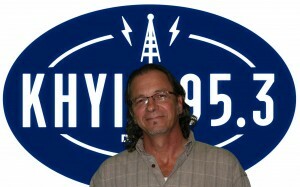 His career includes radio gigs in Nebraska, Florida, Wyoming, Arizona and Texas for over 30 years. 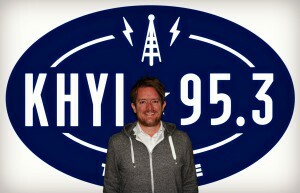 A 21 year fortunate member of The KHYI Family, he continues to build a local, National and Internet Fan base of Loyal listeners and friends. 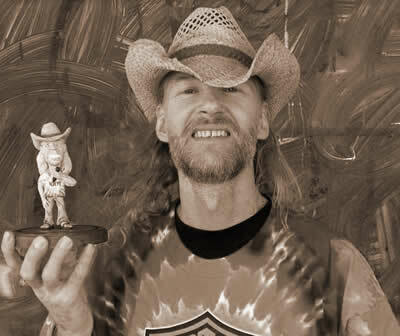 Join “The Dillon Nation” – “The Last Great D.J” and tune into “The Long Haired Goateed Honky Tonk Hippie”,The Brett Dillon Experience, Weekdays-Mon thru Fri – 10am to 4pm….and Wax Traxx every Saturday night 10pm til midnight.